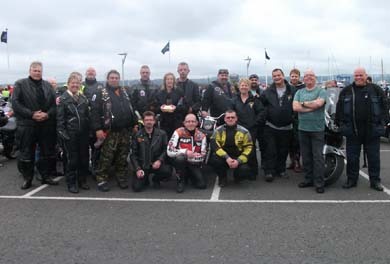 AROUND 50 members of Downriders Motorcycle Club (MCC) will be hitting the road around the Ards Peninsula on Sunday 2 June, and are encouraging other motorcyclists to take part to help raise funds for NSPCC Northern Ireland. The Downriders Motor Cycle Club are riding out for the NSPCC. Last year around 200 riders took part in the event and raised £1250.00 for NSPCC services. 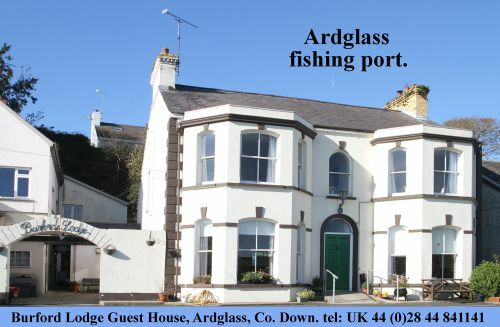 The ride is open to anyone, including learners, with participants meeting at Donaghadee bus station at 12pm and setting off at 1pm. The cost is £5 per bike with free refreshments at the end. Clare Galbraith, NSPCC community fundraising manager, said: “Funds raised from this event help the NSPCC run our services for children and families in Northern Ireland, including ChildLine, the free 24-hour helpline for children and young people in need of advice, support for young witnesses in criminal trials, and help for those who have experienced abuse. You can show your support for local children and families by texting NIChild to 70744 to make a donation of £4.